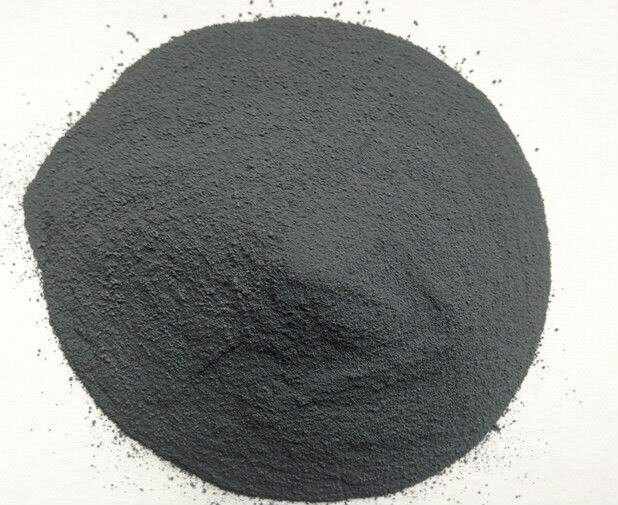 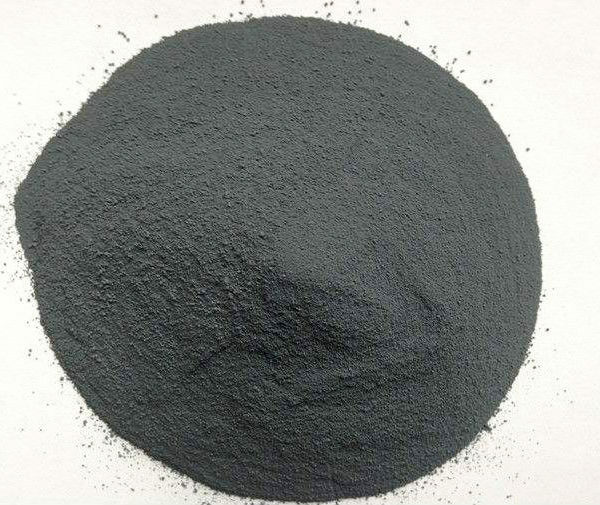 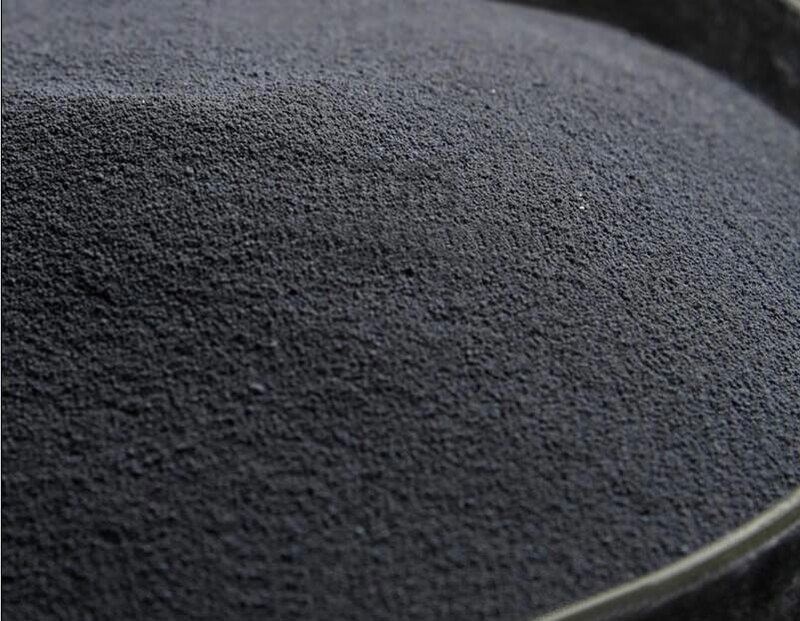 When silica fume is used to smelt ferrosilicon and industrial silicon (metal silicon), a lot of strong volatile SiO2 and Si gases are produced in the submerged arc furnace. 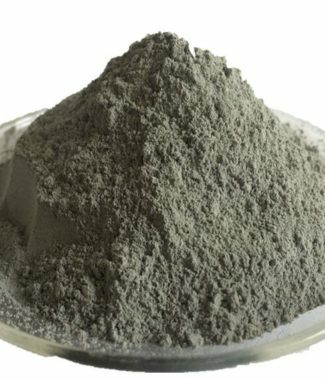 After the gas is discharged, it contact with air and is rapidly oxidized and condensed. 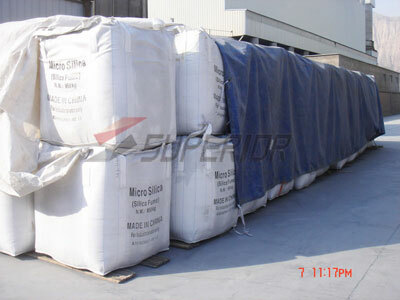 It is a product of large industrial smelting. 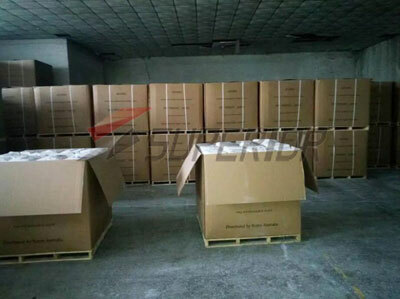 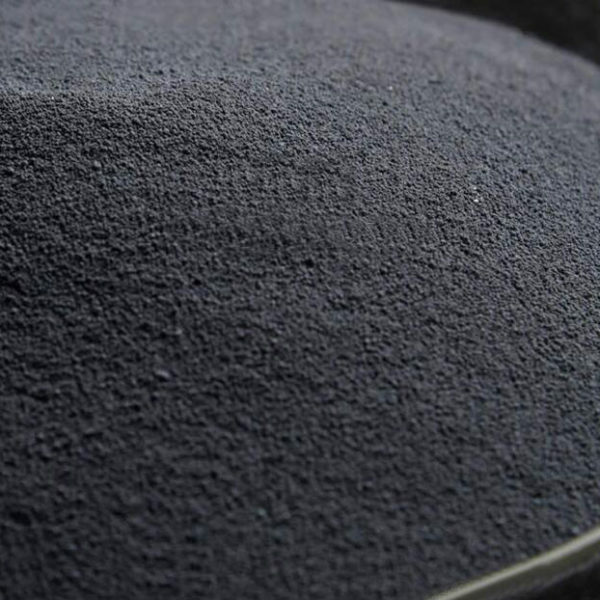 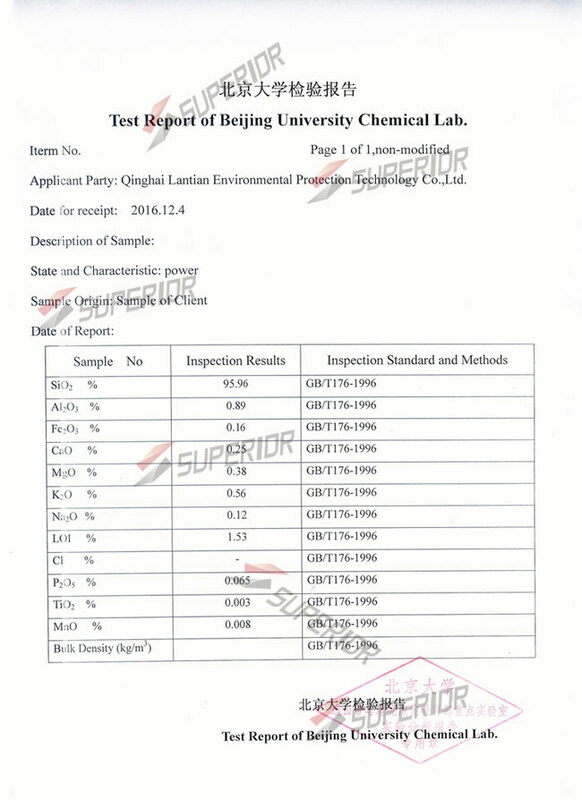 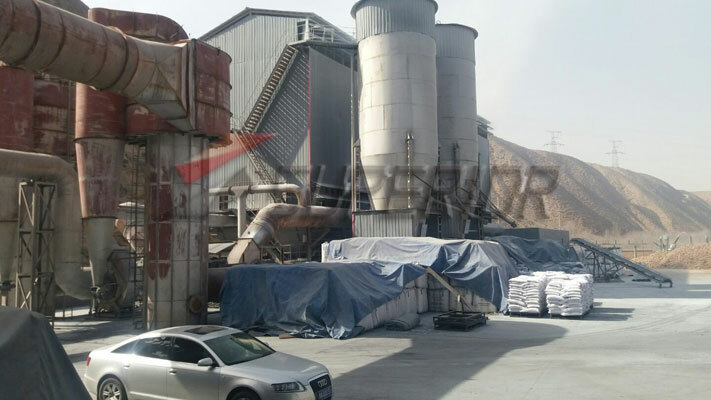 The whole process needs to be recovered by using dust removal and environmental protection equipment, because the quality is relatively light, and densified equipment is also needed for densified.